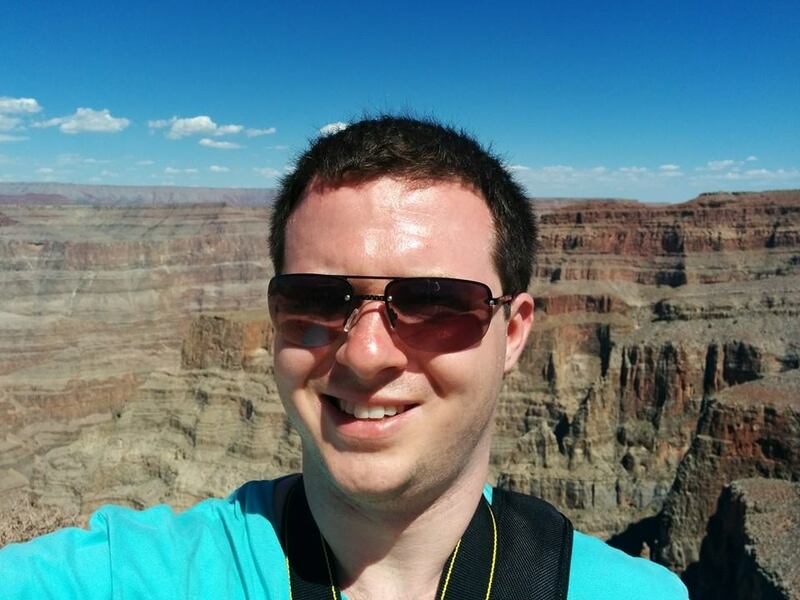 I am Niall Scott, an Android software engineer working for BitWink in Edinburgh, United Kingdom. I am known in Edinburgh for creating the My Bus Edinburgh Android application. So far, it has had in excess of 160,000 downloads in the Google Play Store. I still actively develop the application, but I perhaps don’t get to spend as much time on it as I would like to these days. I graduated in BSc (Hons) Computer Science from Heriot-Watt University, Edinburgh, in 2010. Since December 2010, I have been in almost continuous employment within the software industry within Edinburgh. There is a great tech scene here – I’m proud to be a part of it. I have developed on Android continuously since November 2009 in a professional and personal capacity. In that time I have gained a detailed understanding of the platform and I still enjoy developing for it.